By using SQL queries and QGIS we can see that Qacha’s Nek is made up of four hundred and twenty nine (429) kilometers of road. Of this primary roads are ninety two (92) kilometers in length, secondary roads are one hundred and twenty one, (121) and tertiary road covers two hundred and sixteen (216) kilometers. 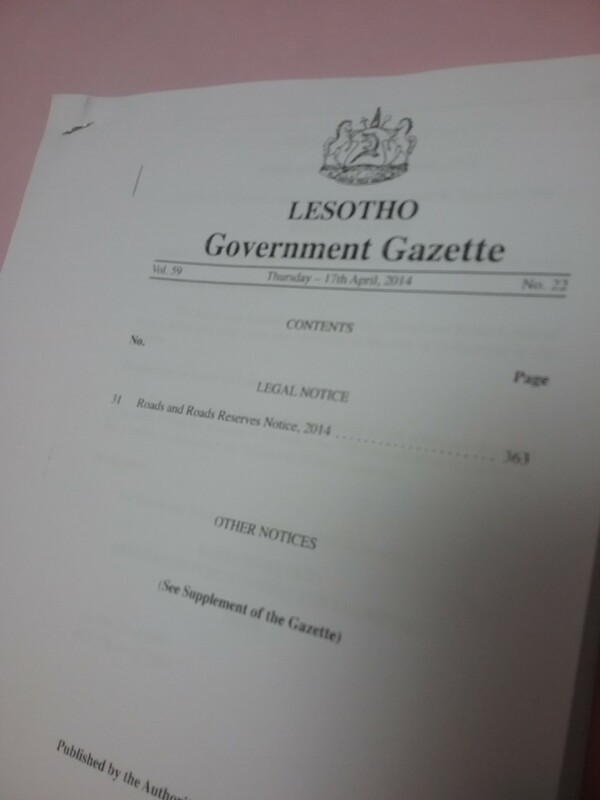 Lesotho is facing a big problem of buildings which are built within the road reserve. 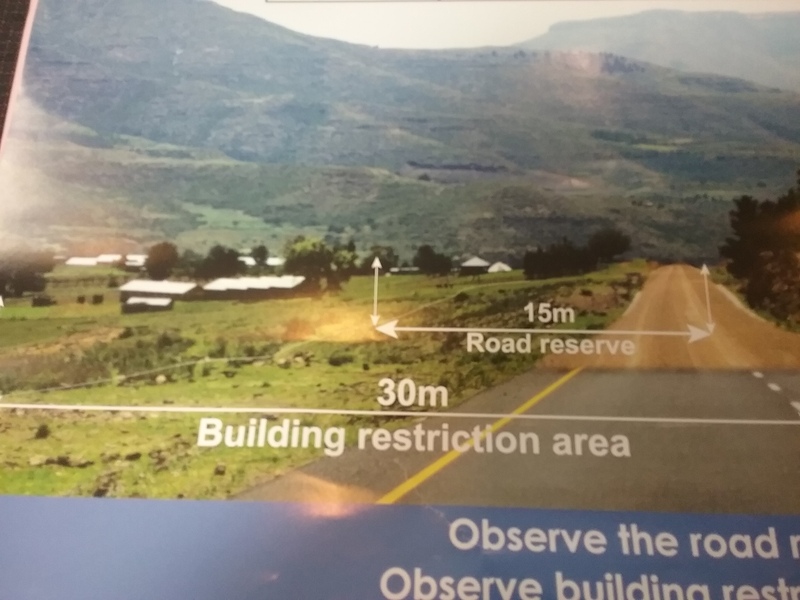 This is called encroachment, and Qacha’s Nek is one district that experiences such a problem. 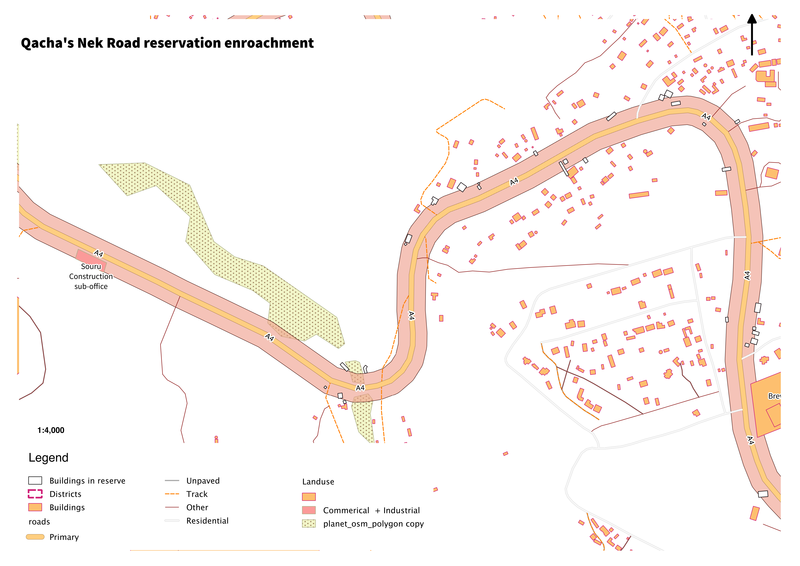 Qacha’s Nek’s 92 kilometers primary road is encroached by 208 buildings, and this translates to two (2) buildings per kilometer. Some of this is visible in the diagram, showing how QGIS displays results. The encroachment of buildings in road reserve contributes to a lot of accidents, whereby pedestrians are hit by passing cars and a lot of cars can collide with buildings which are found near the roads. This problem is going to cost Lesotho a lot of money because at some time these buildings will have to be relocated away from the road reserve. In order for Qacha’s Nek to avoid further risks they should participate fully in a campaign to actively remove encroaching buildings.